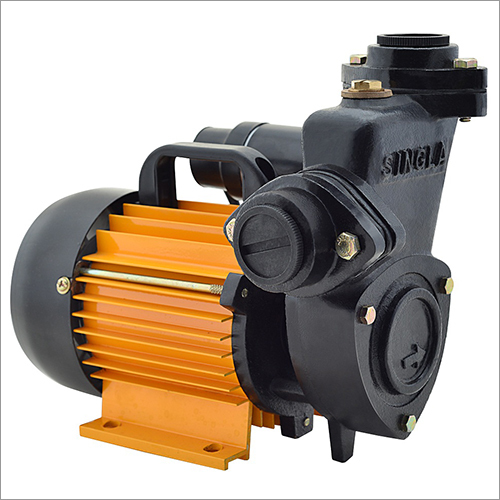 Supplying from our facility in Karnal(India), our organizations is a well-reckoned provider in the market. We undertake online payment procedures which are completely safe and hassle free. The online transactions are supported by advanced security features.